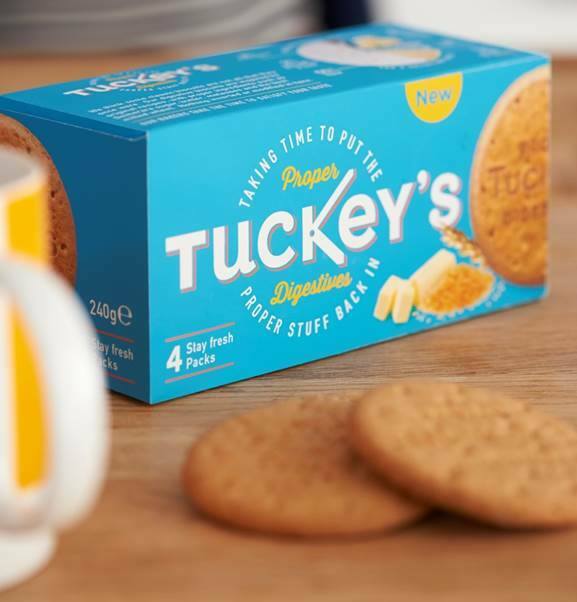 Tuckey’s is a great brand. Their mission is to make digestive biscuits as good as they once were. As missions go we think that’s a pretty great one. They use original recipes and the results are delicious. 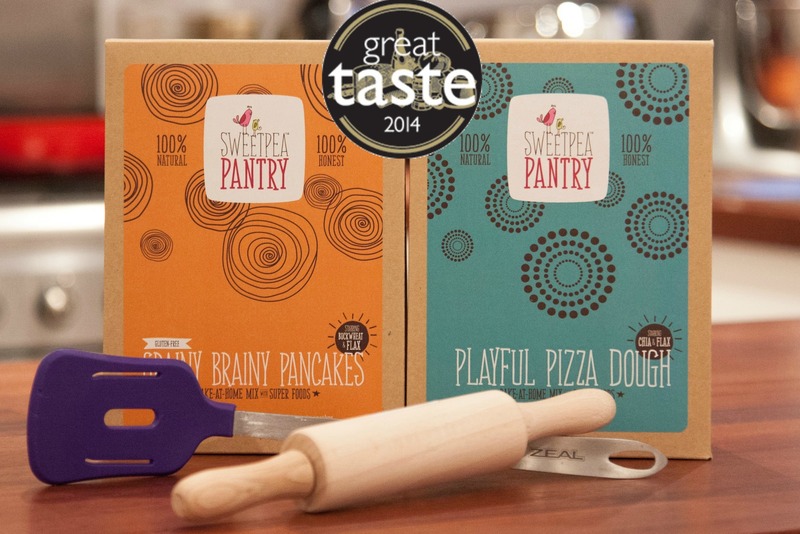 Tuckey’s are definitely a #BNTS success story. Finally a proper biscuit! Thin, light and 100% satisfying – essential to my daily cuppa. 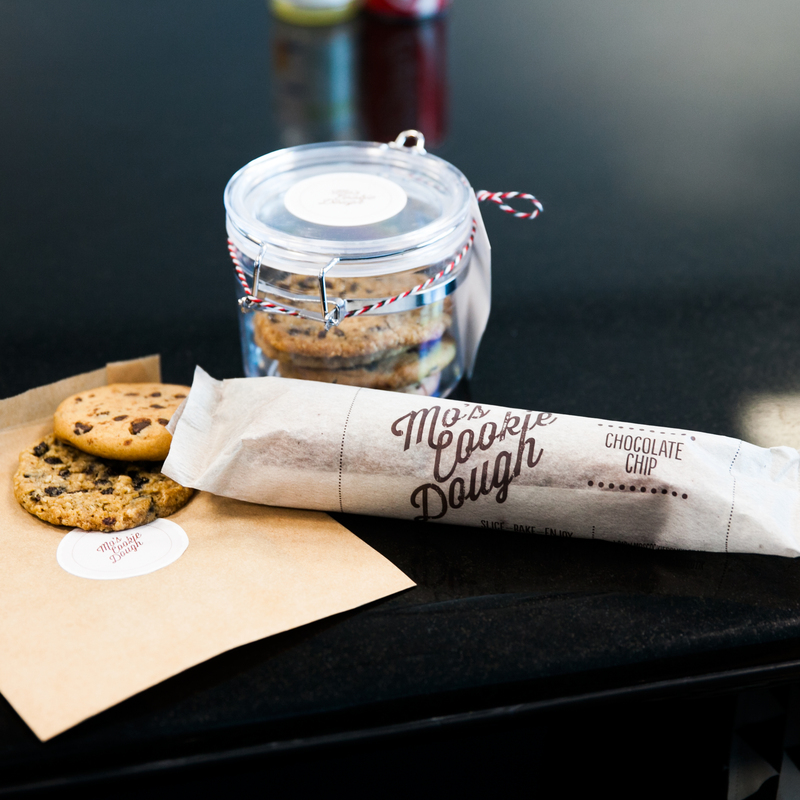 Mo’s Cookie Dough is just the type of niche product BNTS was set up to help. Mo was born and raised in sunny California where her American grandmother taught her to make delicious cookies. When she relocated to Scotland she noticed there was no ‘freezer-friendly’ cookie dough available. The rest is delicious and easy-to-make history. Had fun rolling this out and using cookie cutters with the kids. Tastes great too. That’s just three of the twelve of last year’s entries that made it on to ocado.com – and they all agree a national listing has changed their business. You can find them all right here. This entry was posted in Britain's Next Top Supplier, Talking Ocado and tagged BNTS15, cookie dough, cookies, gluten free baking by Ocado. Bookmark the permalink. Hi Rebecca, great spot! Happens to the best of us. Thanks for letting us know, that’s all changed now. Love the authenticity and traditional values of these #BTNS 2014 listings, food just as it should be with some cooking thrown in for great fun. Thanks Pizzado! Maybe next year you guys will be featured on here too.